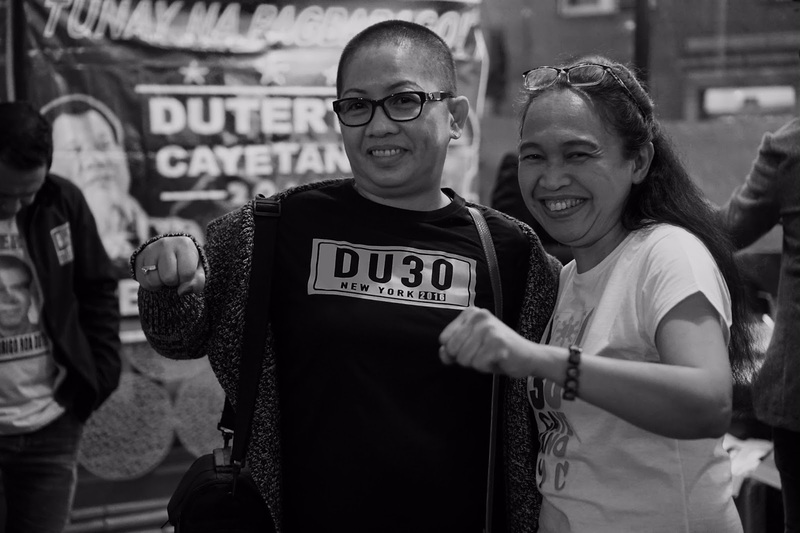 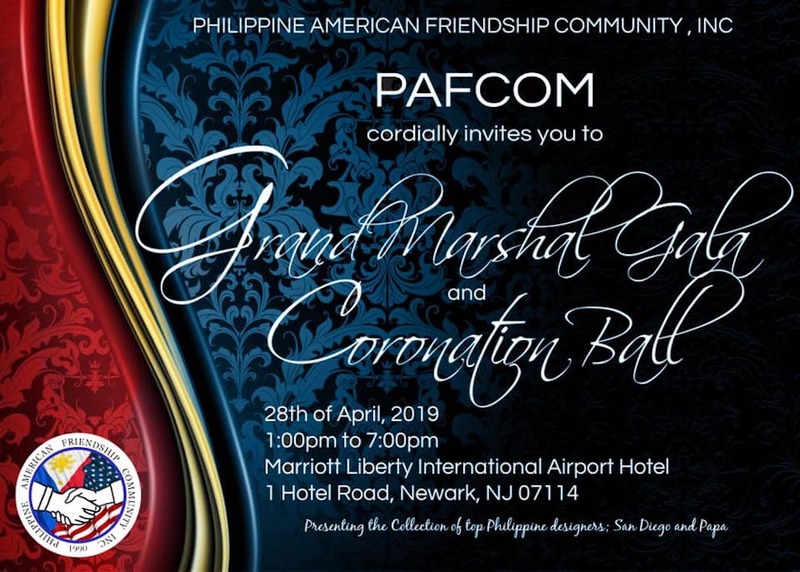 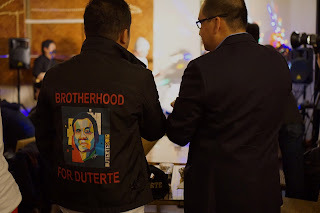 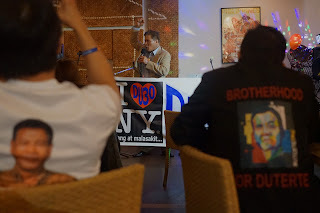 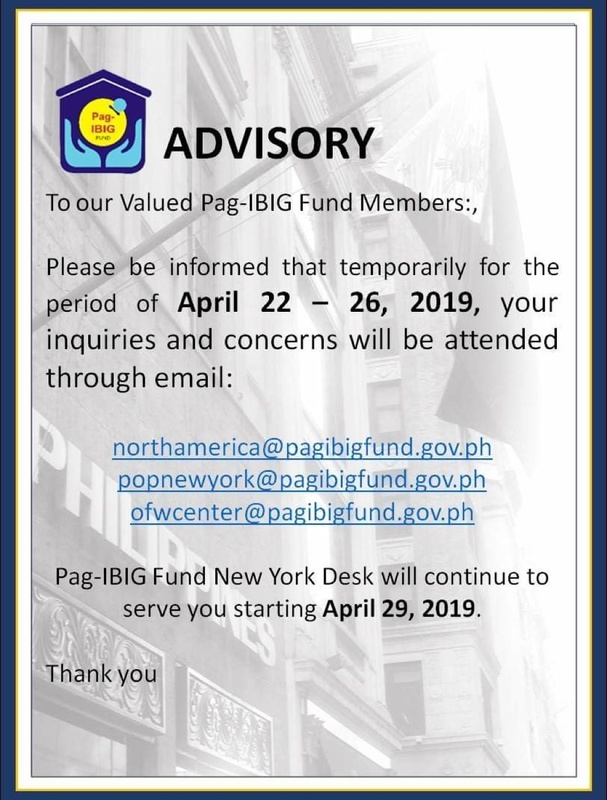 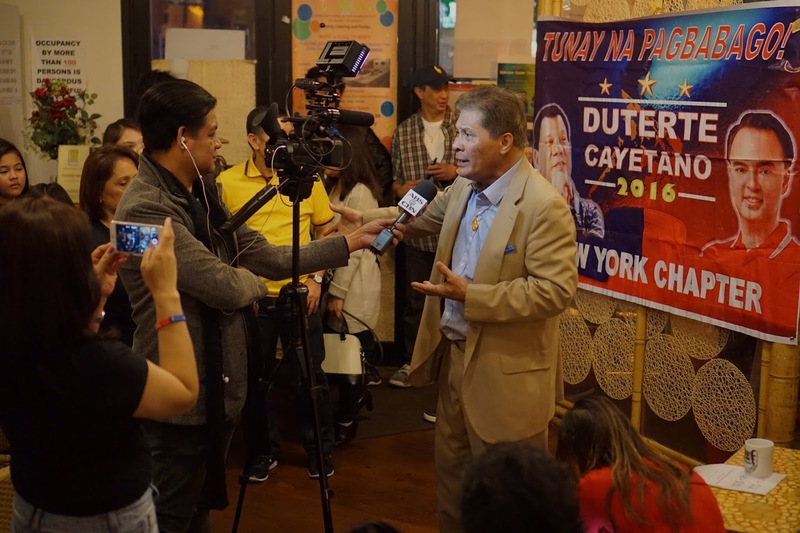 Volunteers for Philippines Presidential and VP candidates Davao City Mayor Rodrigo Duterte and Senator Alan Peter Cayetano Meet up in NY, Raise Awareness, Funds for Central Park Rally in April. 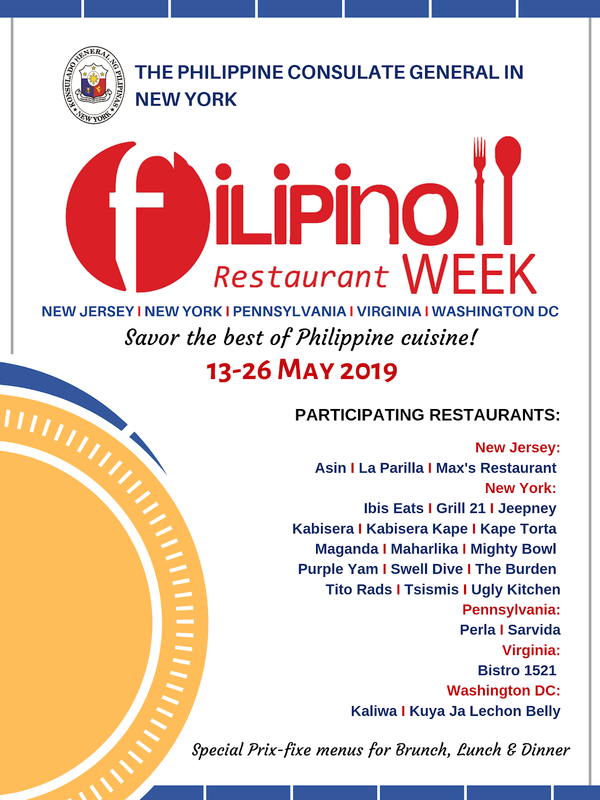 Payag Filipino Restaurant, Woodside, Queens. 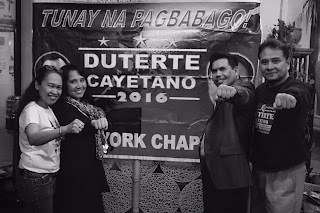 March 12, 2016. 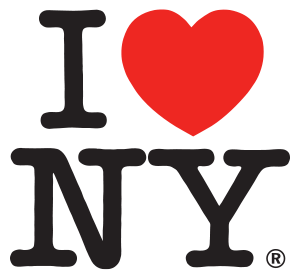 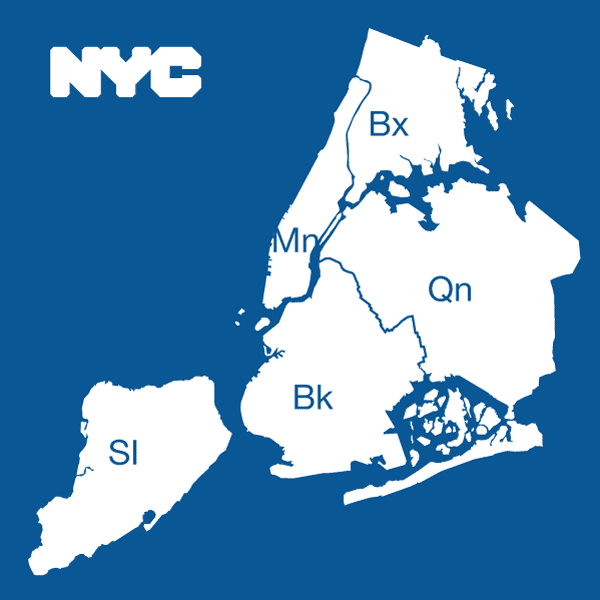 New York. 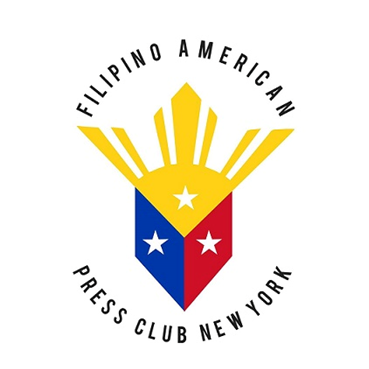 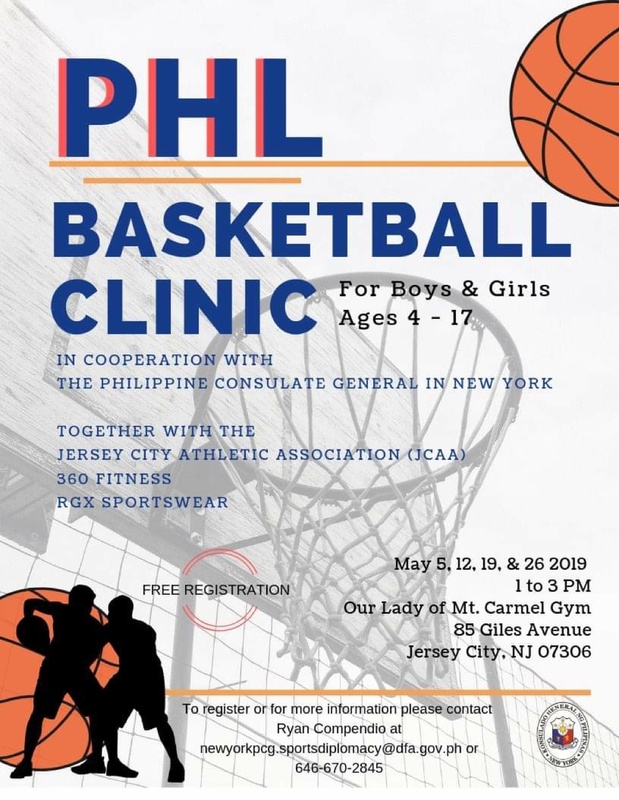 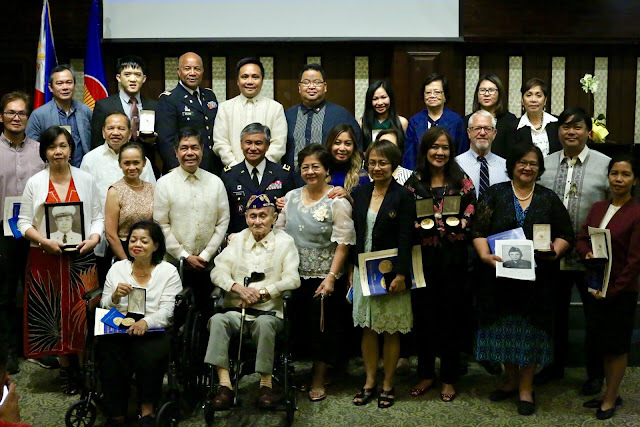 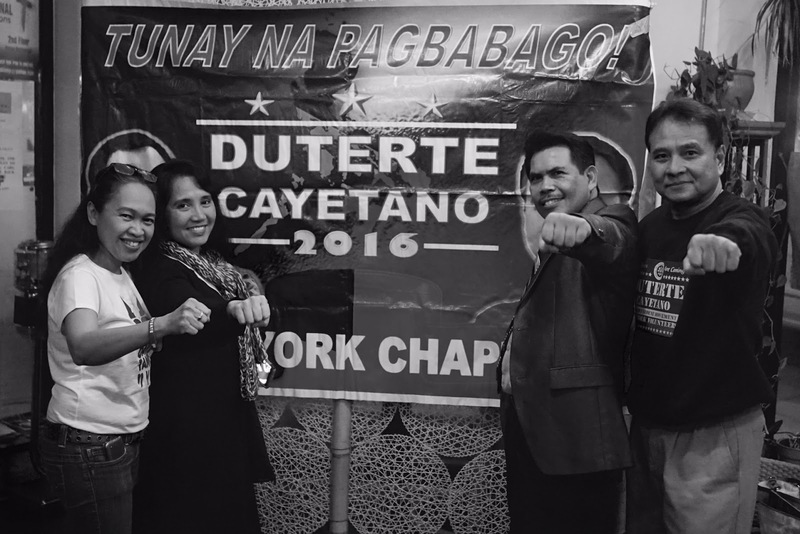 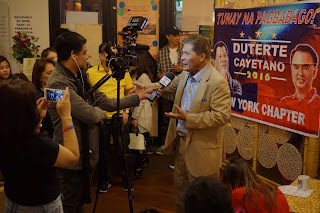 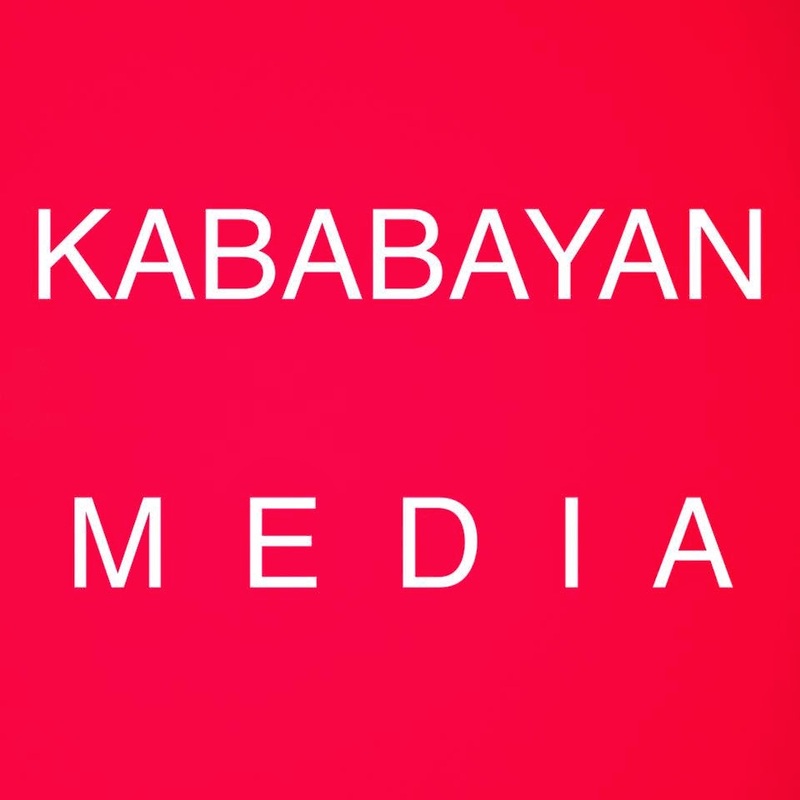 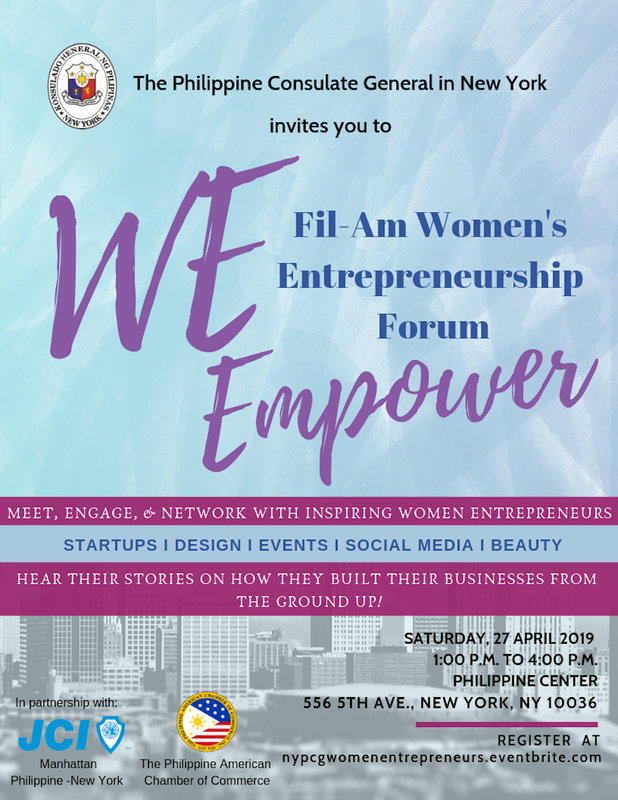 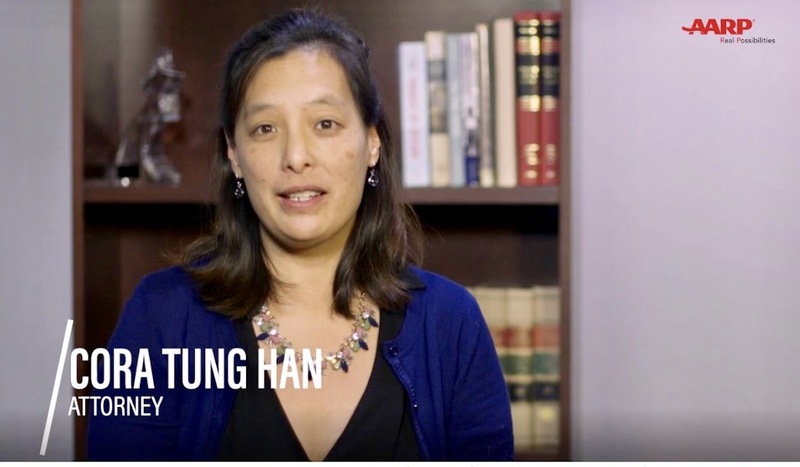 In behalf of East Coast/NYC for Duterte-Cayetano supporters, we would like to extend our huge thanks for featuring our recent event. 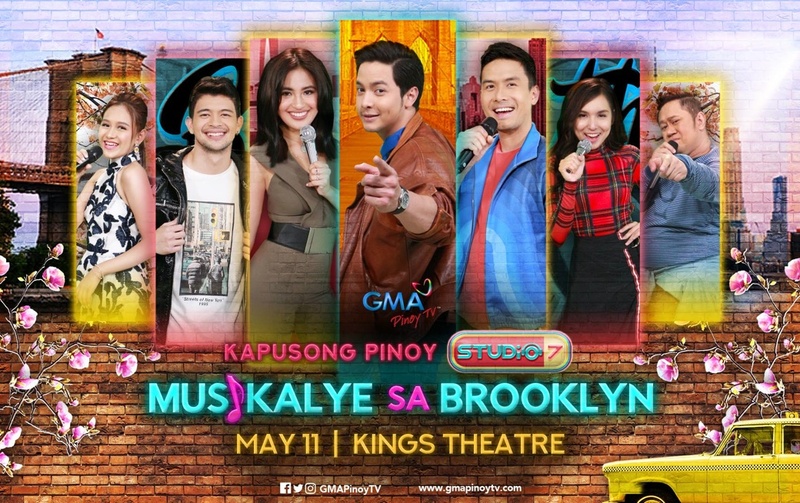 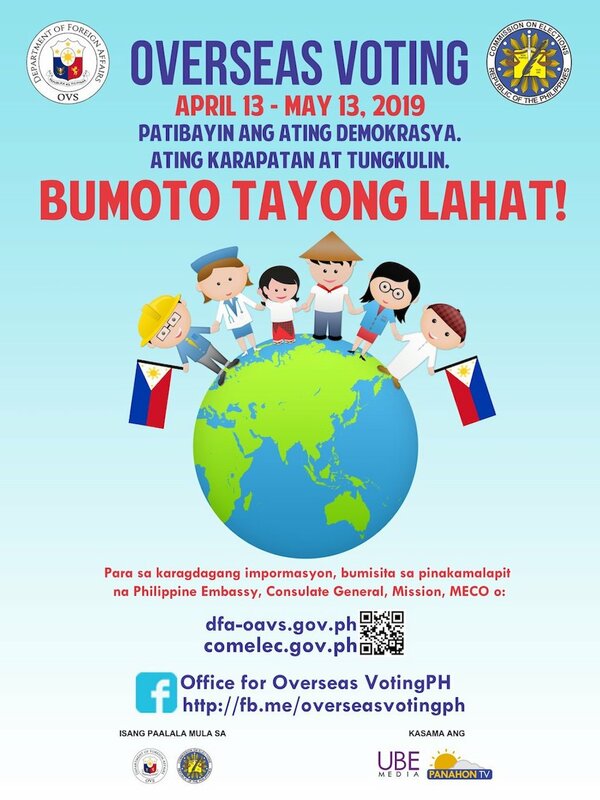 ALL THE WAY DUCAY for TUNAY NA PAGBABAGO :) Mabuhay ang Pilipinas!